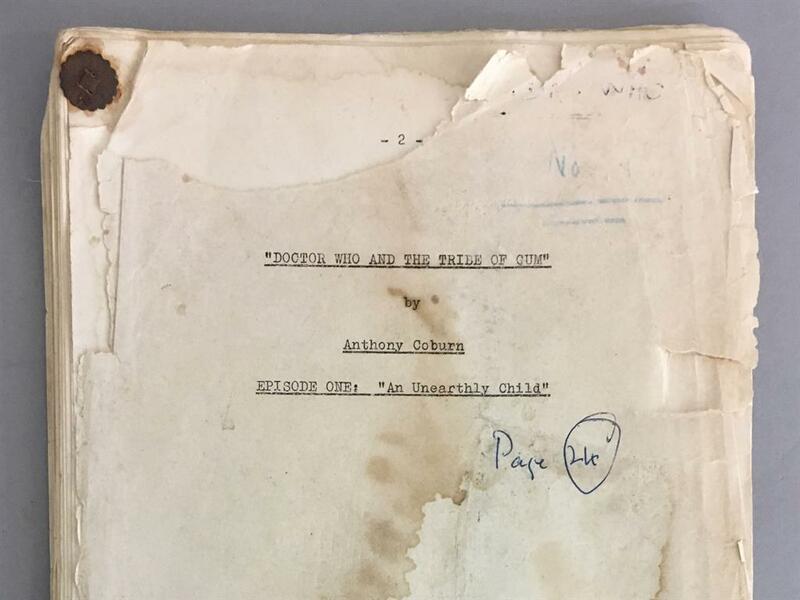 THE script for the very first episode of Doctor Who — rescued from a skip 50 years ago — is coming under the hammer. 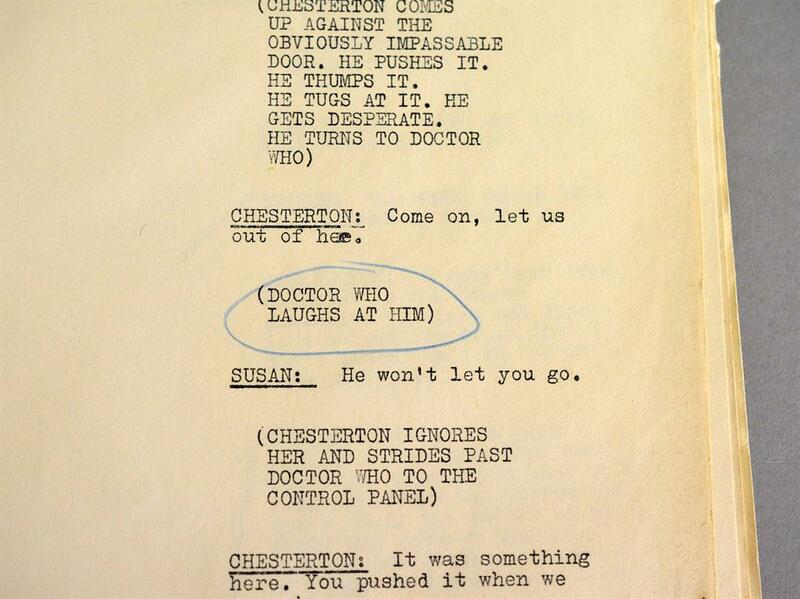 The 43-page document was owned by William Hartnell, the first Doctor, and still has his annotations in blue pencil. He played the role from 1963 to 1966. 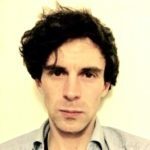 The current owner of the script was eight when he was given the rare piece of TV memorabilia. 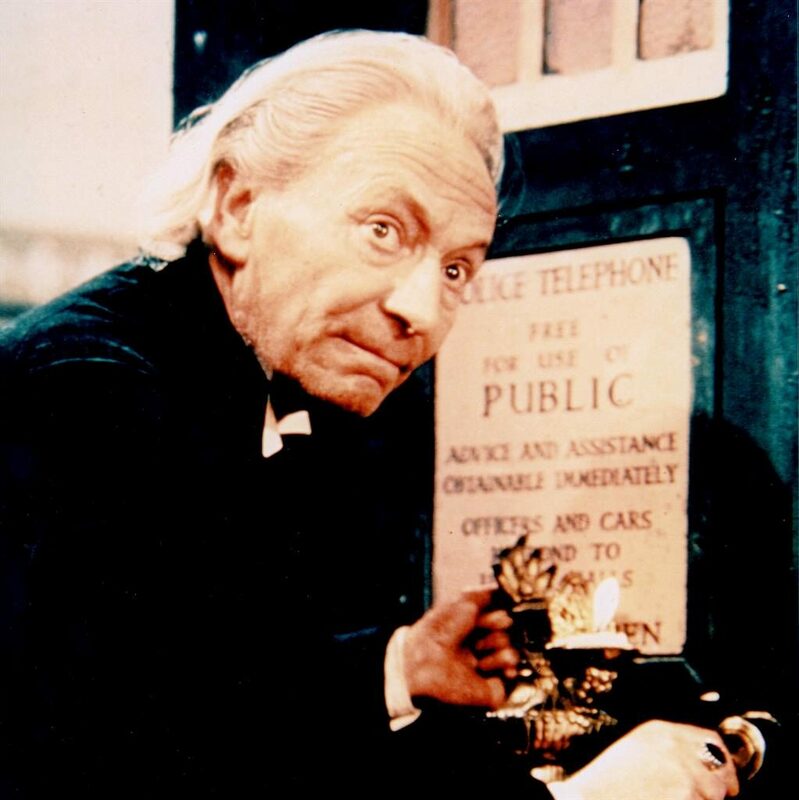 His grandfather worked for a building firm that had been renovating Hartnell’s former home in Mayfield, East Sussex, and found the script, called An Unearthly Child, among the rubbish. The script for the episode, aired on November 23, 1963, is being sold through Dudley-based Aston’s Auctioneers on May 3. 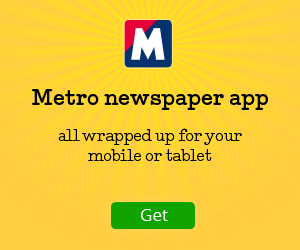 It has been given an estimate of £5,000 to £7,000.